NYJOS recorded the CD during its highly successful Summer Tour in July/August 2006, directed by NYJOS Alumni, jazz pianist Malcolm Edmonstone and jazz drummer Andrew Bain. The repertoire includes American big band standards and music by great Scottish composers, such as Duncan Lamont’s Carnival of the Animals. 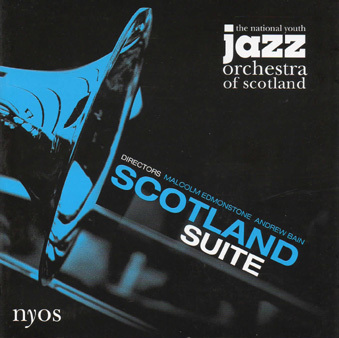 The CD also features Scotland Suite, a NYOS commission by Malcolm Edmonstone that was world-premiered during the summer tour.